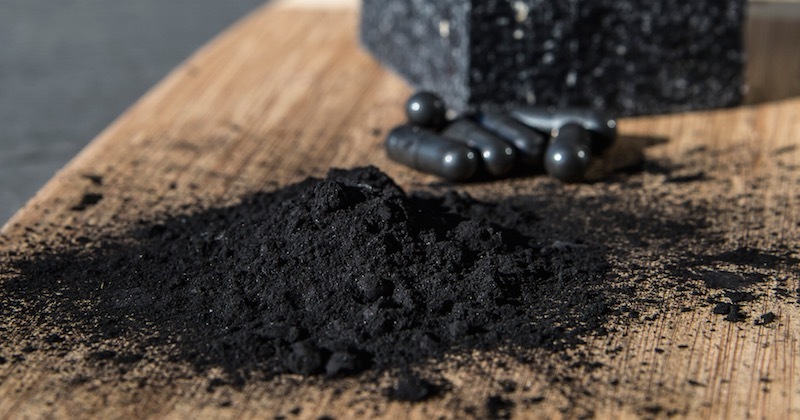 What Is The Difference Between Charcoal And Activated Charcoal? Charcoal is a porous black solid form of carbon, obtained as a residue when wood, bone or other organic matter is heated in the absence of air. You may think of charcoal as a residue leftover from a fire, and you’re not wrong. Charcoal is commonly used around the house, for barbecue, in water treatment systems, in air purification, sewage treatment, in vacuum cleaners and in creating art. Activated charcoal (or activated carbon) has oxygen added to it to increase its porosity, thus adding to its surface area. Due to its high degree of microporosity, activated carbon has a far larger surface area for binding with toxins. It’s important to note that activated charcoal is not charcoal used in your barbecue grill! Barbecue charcoal is loaded with toxins and chemicals, and must never be consumed. While activated charcoal does not adsorb alcohol, it does help quickly remove other toxins from the body that contribute to poisoning. Alcohol is rarely consumed in its pure form; mixers that include artificial sweeteners and chemicals are common. Activated charcoal removes these toxins. 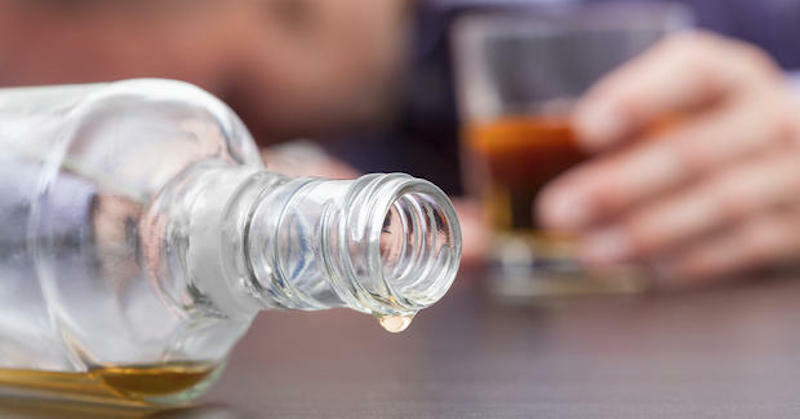 Princeton University’s First Aider’s Guide to Alcohol indicates that activated charcoal is administered in some situations related to alcohol. (6) This includes if the individual is unconscious or showing signs of acute alcohol poisoning. 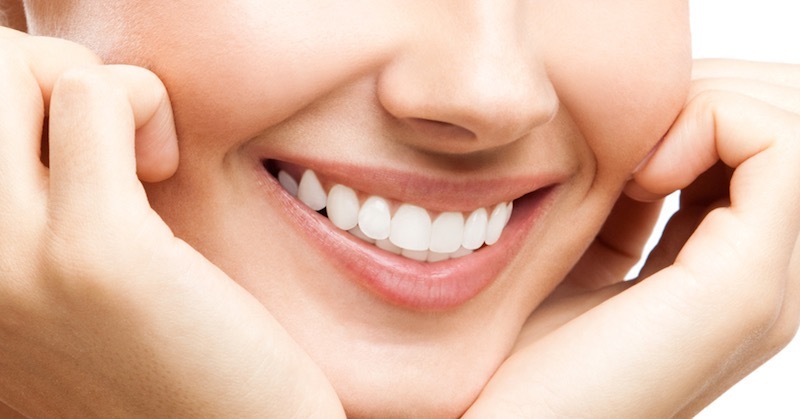 According to a study published in the Journal of the Canadian Dental Association, activated carbon filters (activated charcoal), removes some fluoride. (7). Avoiding fluoride and detoxing from it is important for oral health, proper immune system functioning, and healthy kidneys and liver. 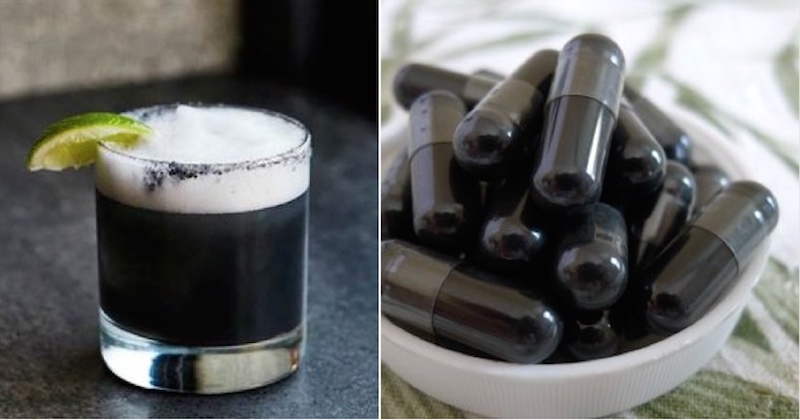 Activated charcoal uses help promote a healthy digestive tract by removing toxins that cause allergic reactions, oxidative damage and poor immune system function. By removing the toxins from your system, you can reduce joint pain, increase energy and increase mental function. For this activated charcoal use, take two capsules per day after exposure to nonorganic foods, heavy metals or after contact to other toxins. This supports better cognitive function, a reduction in brain fog, healthier kidney and liver function, and a healthier digestive tract. In the event of an emergency where toxins, drugs or chemicals are ingested, it’s imperative to call 911 immediately. If you have activated charcoal on hand, be sure to tell the operator; the operator may advise to administer it prior to the first responder’s arrival. Black stools – taking activated charcoal may cause darkening of your stool. Do not panic. Black tongue – when used on the teeth, it may temporarily blacken tongue. This is harmless. Constipation – as activated charcoal is absorbing, it may cause temporary constipation. Drink more water when taking this product. Look for activated charcoal made from coconut shells or identified wood species that have ultra-fine grains. If you’re taking activated charcoal for internal cleansing: tablet or capsule forms are recommended, although I prefer it in capsule form. With capsules, you may open them up and use the powder for other purposes, such as for teeth-whitening, or for the occasional skin breakouts or insect bites. Nature’s Way Activated Charcoal and Premium Coconut Activated Charcoal are two brands that I trust for use as a natural adsorbent agent. Activated charcoal in powder form is versatile for use. You can use it to make your own toothpaste, facial mask, for your hair and skin, even to be added in smoothies for a quick cleansing every now and then. It is ideal for use also on your pet animals. Get this food grade Hardwood Activated Charcoal Powder. If you prefer to get prepared activated charcoal mask, instead of mixing your own, then you should try this Activated Charcoal Mud Mask that is combined in Dead Sea mud. It is helpful for shrinking facial pores, clearing up acne, exfoliating, removing dead skin cells, micro particles, blackheads and dirt off the skin. Some users have reported that activated charcoal bar soap has helped them relieve their skin breakouts in cases of psoriasis, eczema and acne. Use as a face soap, body wash or hand soap. I like the ingredients that go into this particular activated Charcoal Soap Bar. It is handmade soap bar and suitable for sensitive skin. The soap bar contains: activated charcoal, Dead Sea mineral mud, olive oil, coconut oil, sustainable palm oil, goat’s milk, peppermint, rosemary and eucalyptus essential oils. If you have purchased activated charcoal in capsule or powder form, use it to make your own teeth-whitening agent, or tooth powder. Or just add powder from one capsule onto your favorite toothpaste and use. Activated charcoal is great for removing toxins when needed, it is not meant for long-term use. Take activated charcoal at least two hours away from your medicines or supplements. Use activated charcoal as soon as you realize the ingestion of toxins. Drink lots of water when taking activated charcoal supplement, to prevent constipation. Follow the directions on the packaging on dosage and maximum amount to take in a day.